Step 1: Learn about the Discover Fitness Foundation. 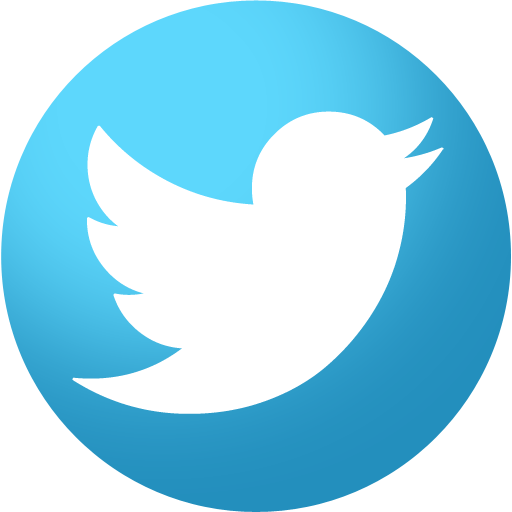 Step 2: Register for any event you choose. Contact Shannon@DiscoverFitnessFoundation.org to ask how. Step 3: Set up and send out a fundraising page. Team DFF Team DFF provides you, athletes of all levels, the opportunity to enhance your race experience. We invite you to pick one event this season to be the one that challenges you to reach your next performance goal while making a difference for the children the Discover Fitness Foundation serves. 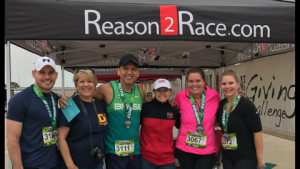 Discover Fitness Foundation has partnered with Reason2Race® to create a continuum of services for children with special needs, children fighting obesity, and talented athletes that inspires youth to participate in recreational and competitive level gymnastics. We will nurture potential, promote dignity, and support bold steps by all. We invite you to join our team and choose DFF as your Reason2Race! Our athletes set an event goal (complete a first time 5K, win a marathon, etc. ), and we race in honor of and raise funds for the Discover Fitness Foundation. By adding this element to our event participation, our training and race day experience are like no other. This opportunity affords us a way to share with family and friends about our racing goals and provides us additional motivation to train and cross the finish line – no matter what. We succeed because DFF succeeds! There is no cost to join Team DFF. There is no minimum fundraising requirement. We encourage our athletes to set their goal high, at least $1,000. Team membership is yearly, and we suggest racing only one race per year as a fundraising race for Team DFF. Our athletes choose any event distance and date that fits their schedule. Monthly newsletters provided to keep you updated. We hope you allow Team DFF to support your racing goal this year. You will be amazed by your results if you do! Please contact Shannon Harlan at Shannon@DiscoverFitnessFoundation.org for more information.